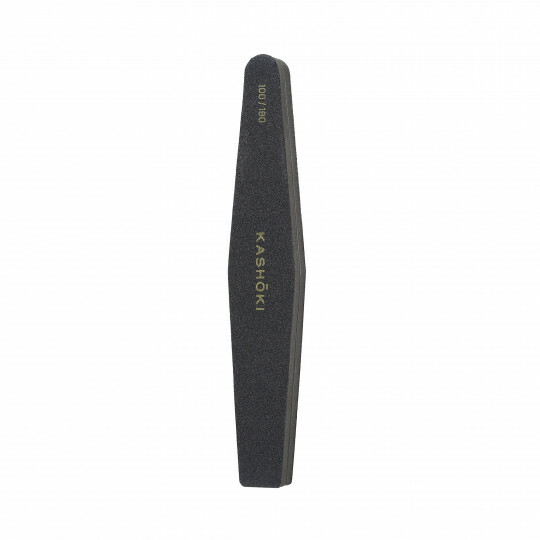 LUSSONI Double-sided Nail File Banana 150/150 50pcs. 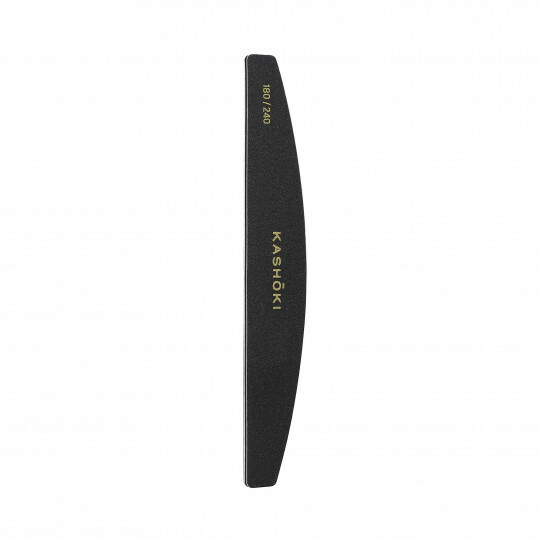 LUSSONI Double-sided Nail File Banana 150/150 50pcs. 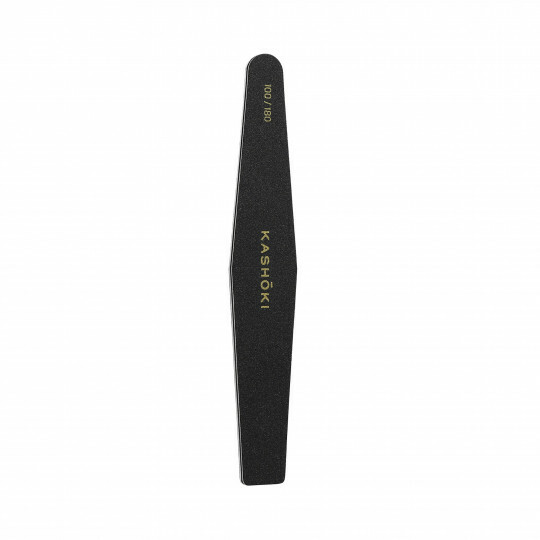 LUSSONI Double-sided Nail File Banana 150/150 25pcs. LUSSONI Double-sided Nail File Banana 150/150 25pcs. 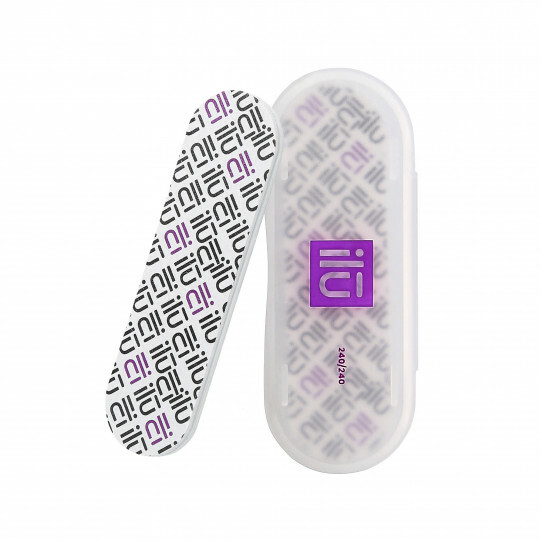 LUSSONI Double-sided Nail File Banana 150/150 10pcs. 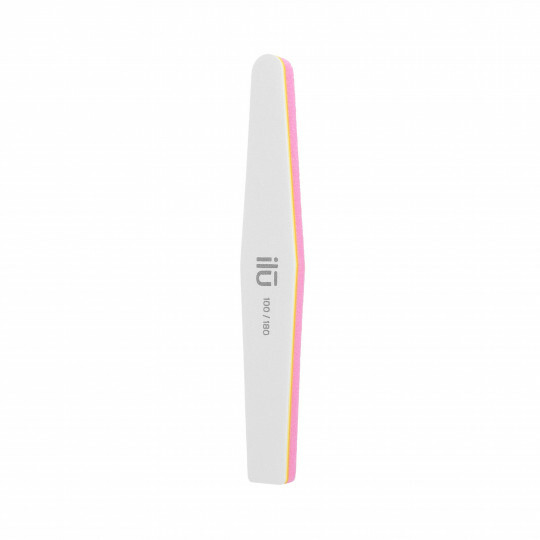 LUSSONI Double-sided Nail File Banana 150/150 10pcs. 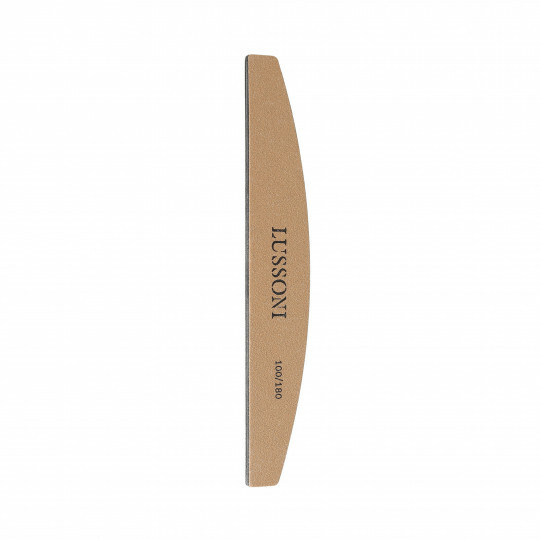 LUSSONI Double-sided Nail File Trapezoid 180/240 50pcs. 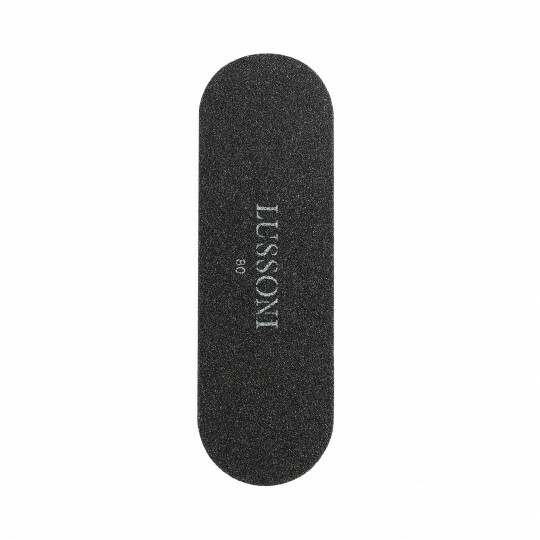 LUSSONI Double-sided Nail File Trapezoid 180/240 50pcs. 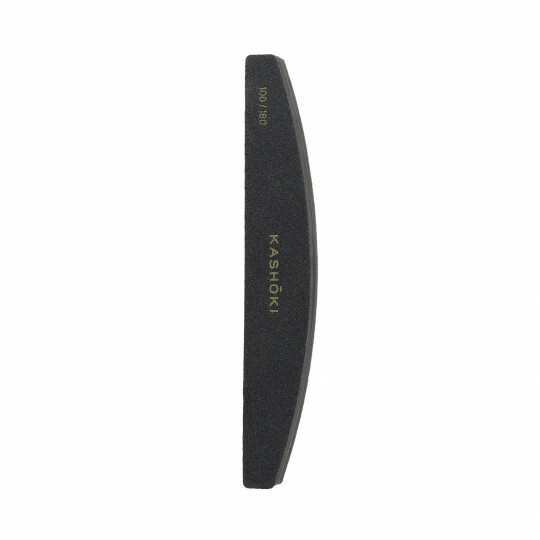 LUSSONI Double-sided Nail File Trapezoid 180/240 25pcs. 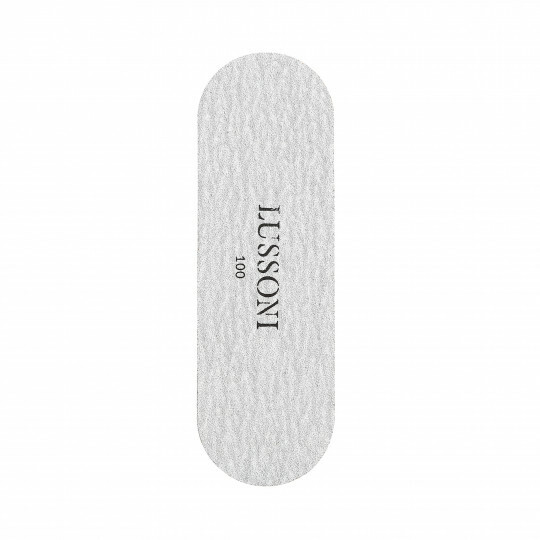 LUSSONI Double-sided Nail File Trapezoid 180/240 25pcs. 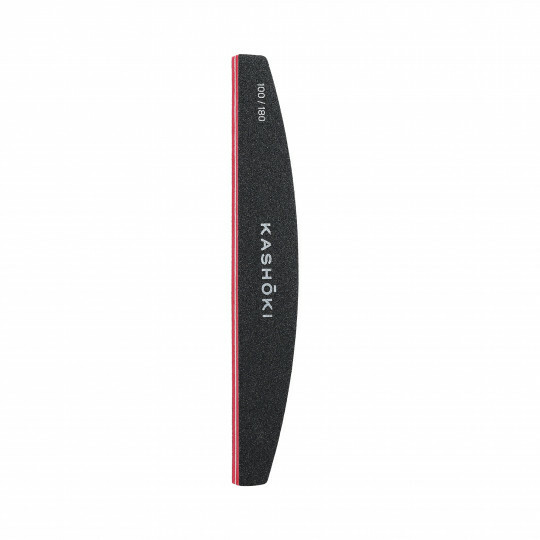 LUSSONI Double-sided Nail File Trapezoid 180/240 10pcs. 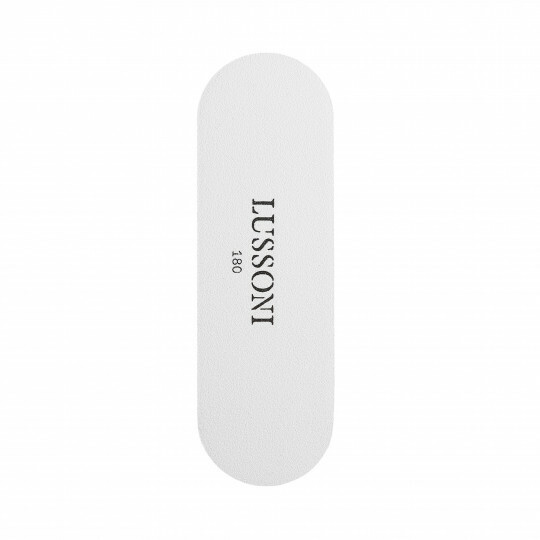 LUSSONI Double-sided Nail File Trapezoid 180/240 10pcs. 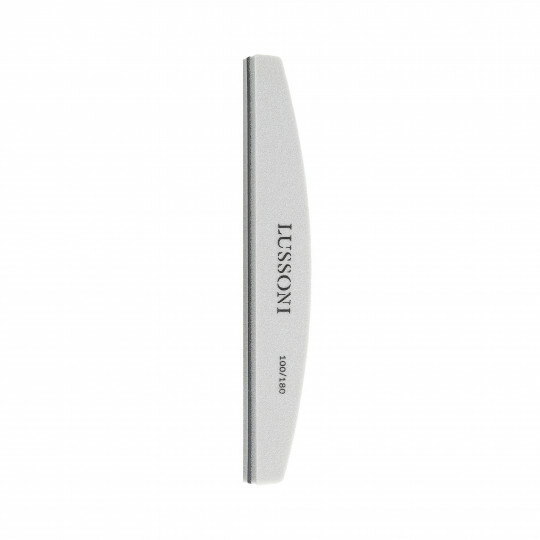 LUSSONI Double-sided Nail File Bridge 100/180 50pcs. 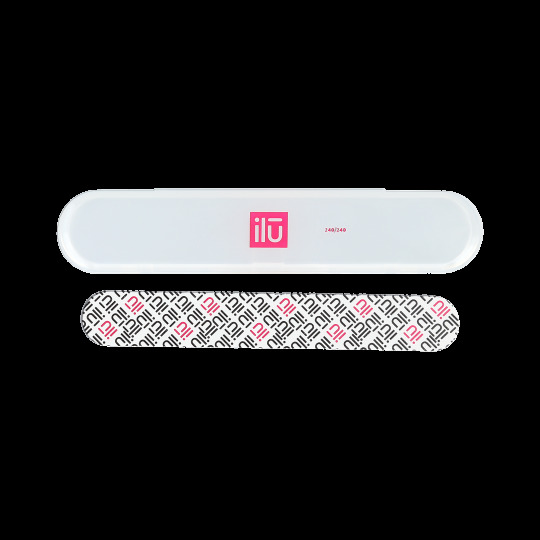 LUSSONI Double-sided Nail File Bridge 100/180 50pcs. LUSSONI Double-sided Nail File Bridge 100/180 25pcs. 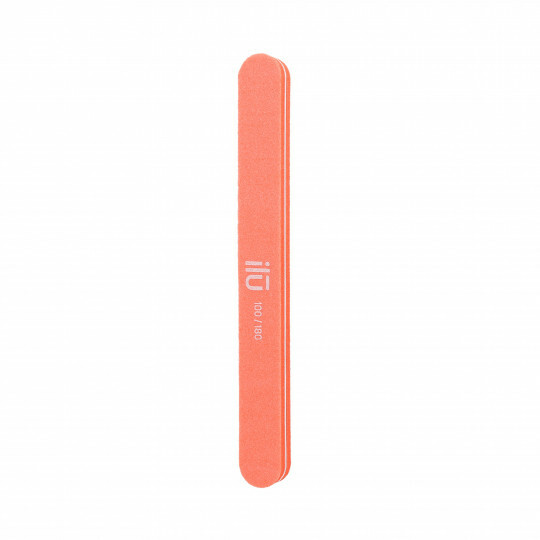 LUSSONI Double-sided Nail File Bridge 100/180 25pcs. 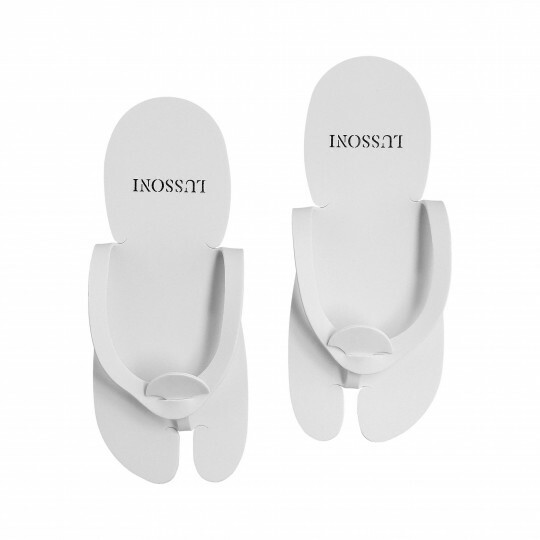 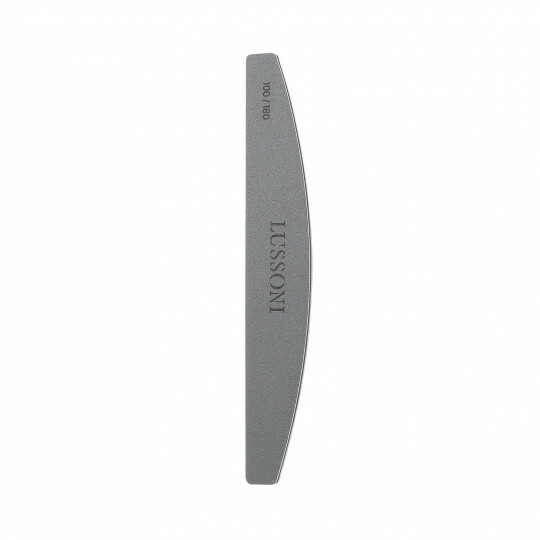 LUSSONI Double-sided Nail File Bridge 100/180 10pcs. 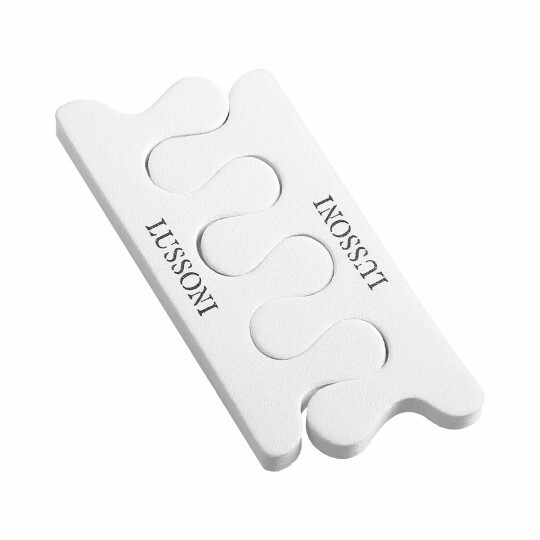 LUSSONI Double-sided Nail File Bridge 100/180 10pcs. 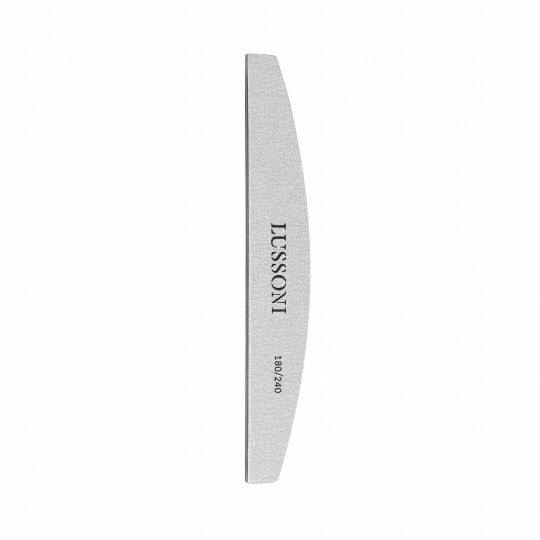 LUSSONI Double-sided Nail File Bridge 180/240 50pcs. 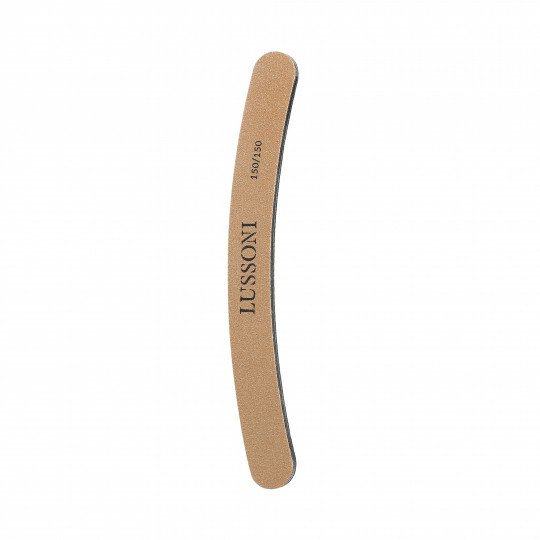 LUSSONI Double-sided Nail File Bridge 180/240 50pcs. 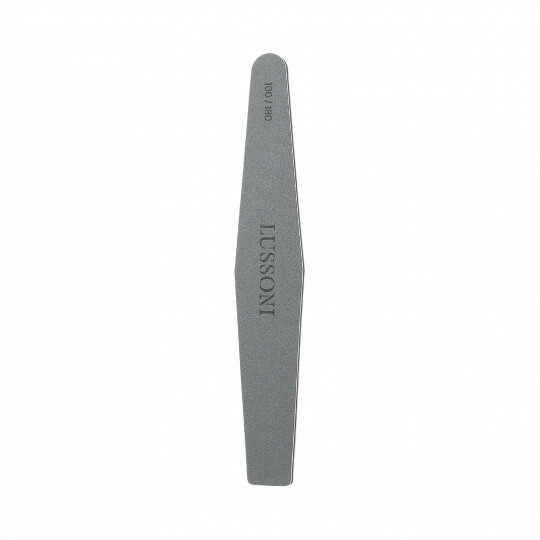 LUSSONI Double-sided Nail File Bridge 180/240 25pcs. 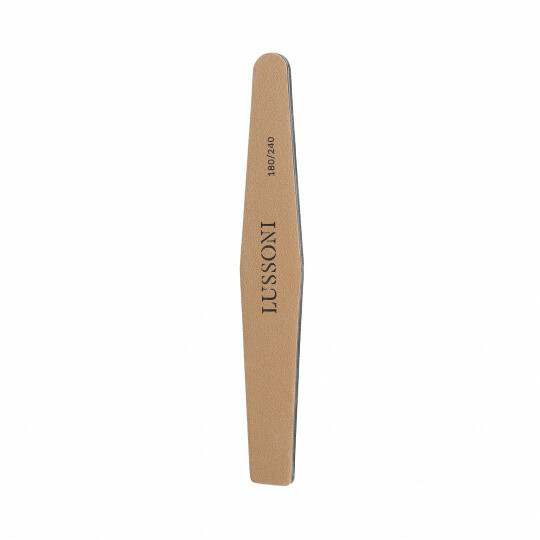 LUSSONI Double-sided Nail File Bridge 180/240 25pcs. 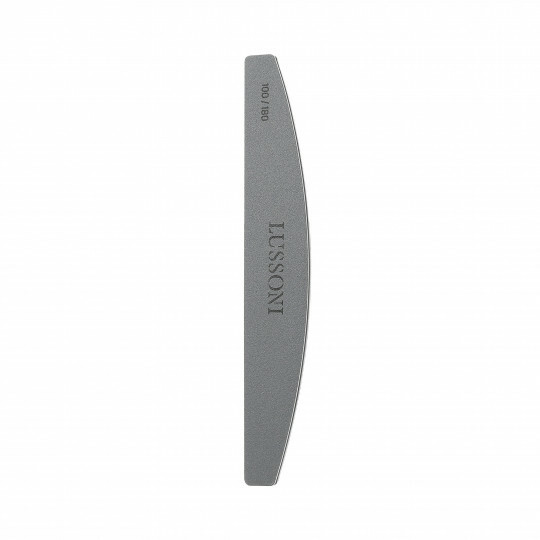 LUSSONI Double-sided Nail File Bridge 180/240 10pcs. 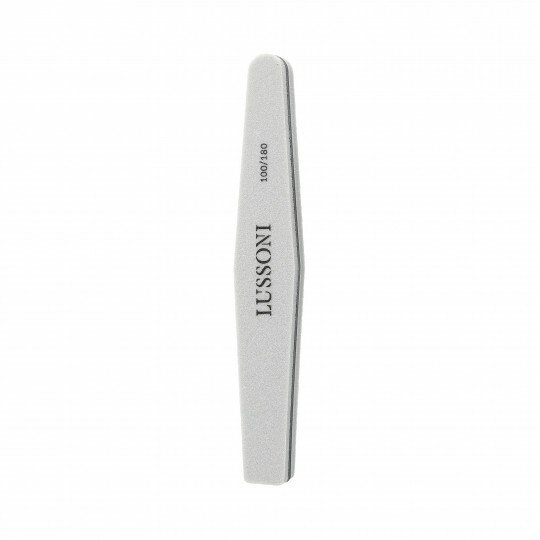 LUSSONI Double-sided Nail File Bridge 180/240 10pcs.